Allyson, or Ally, as most patients know her by, is originally from Washington State and relocated to Arizona in 2006. Ally has been in the Dental Field for 9 years now. She started her career as a Dental Assistant; however, she loves the time that she gets to spend building relationships in a way that she wasn't able to do while she was treating patients. 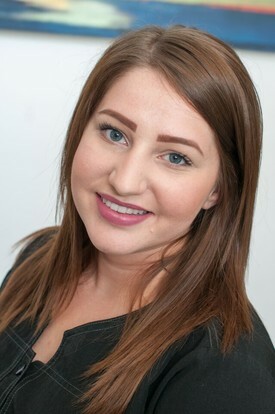 Ally most enjoys training and implementing new systems to provide a better experience for all of our patients. Her priority is to make every patient feel welcome and special and appreciated...and to make sure they understand and value their dental treatment recommendations!! When you meet her you will understand why her signature is "Tis the Season to be Flossy"!!!! When Ally is not at work, she enjoys spending time with her incredible husband, 3 crazy daughters, and one chubby French Bulldog! They are the ones that make her heart whole. They love attending sporting events of any kind...football is their favorite though. Boating in the summer, hiking in the winter, trips to the beach on occasion, and anything that sounds exciting at a moments notice is the way to go for Ally. She looks forward to meeting you or seeing you soon!! Chelsie, originally from Minnesota, moved here 3 years ago with her husband and two children. 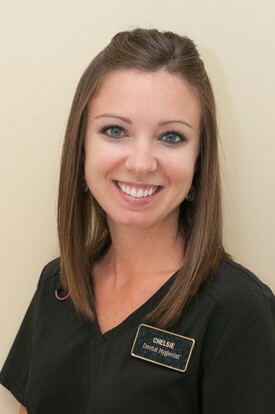 Chelsie has been providing top-notch dental care since 2008 and has been a very valuable member of the Carefree Smiles Dental Team for the last 2.5 years!! When she is not taking care of her patients, she and her family love hiking, traveling, and enjoying the warm Arizona weather. Christine, born and raised here in Phoenix, Arizona, has been in the Dental Field for 5 years. She has been a familiar face of Carefree Smiles Dentistry for 3 years now and we are so extremely lucky to have her as our Hygiene Coordinator. 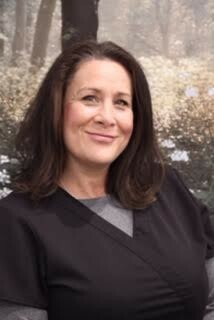 Giving Christine one title does not do her justice, as Christine is the one employee at Carefree Smiles that can DO IT ALL. She is a Dental Assistant, a Hygiene Assistant, a Front Office Associate, aaaaand our Hygiene Coordinator. Don't let her youthful glow make you think that she doesn't know what she is talking about, she knows more about dentistry than you can imagine; and she continues to learn more every day to ensure that all of our patients are taken care of and educated properly. She will be the friendly voice who helps you schedule your appointments and ensures you KEEP your appointments. She will also be here for check-in and check-out, and you may even see her taking an x-ray or two while you are at your appointment. In her spare time she loves hiking and spending time with her family and dog, Woody. Denise has been in the Dental Field for 9 years now. She started her career in Dentistry as a Dental Assistant and then transitioned to the Front Office when she took an interest in the Insurance Billing & Claims Department. 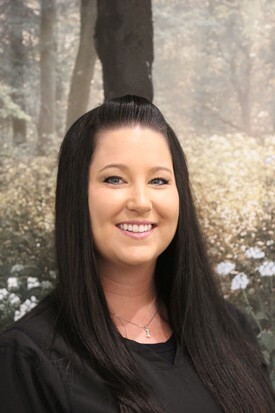 Denise enjoys her role here at Carefree Smiles Dentistry as it keeps her very involved with patient care as she is always proactively helping each of our patients utilize their insurance benefits effectively. Healthy and beautiful smiles have always interested Denise, even as a young child, so she believes she has found a great home here and is surrounded by great team members. Jenny, originally from Ohio, moved to Arizona 15 years ago with her mom and brother. 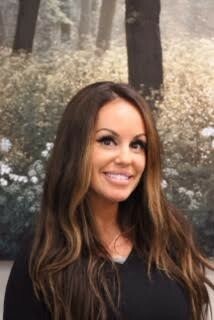 Jenny has been dental assisting for 11 years and we are so lucky to have had her taking care of your needs since the beginning of 2016. When she is not working, she loved doing anything outdoors. Jenny loves riding horses, 4-wheeling, fishing, camping, and hiking with her dog Rowdy. Only thing that is missing is a great man to join her on her adventures! Joline, originally from California, started working in the Dental Field her Senior year in High School. 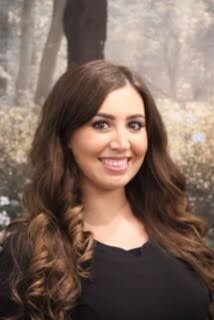 As a child Joline was extremely resistant to go to the dentist, but thanks to her family Dentist and Assistant, she learned to love Dentistry and wanted to help others because she feels that she can connect with those patients who also experience anxiety and fear when it comes to the Dentist. Her childhood Dentist actually hired her and taught her everything that she knows about Dental Assisting. She put herself through Dental Assisting School at night and graduated in 2006. 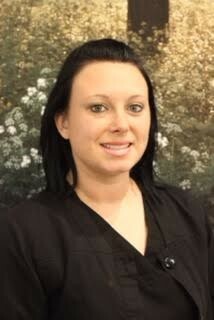 She plays a very important role here at Carefree Smiles Dentistry as Dr. Cook's 1st Assistant. In her spare time she enjoys hiking and spending quality time with her family. Haylee is originally from Flagstaff, Arizona. She has been in the Dental Field since 2010. 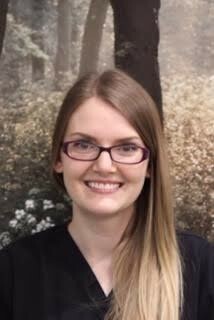 Dental Hygiene is her passion and we have loved having her as part of our team since August 2016. In her spare time she loves hiking, reading, and traveling with her husband and puppy! !